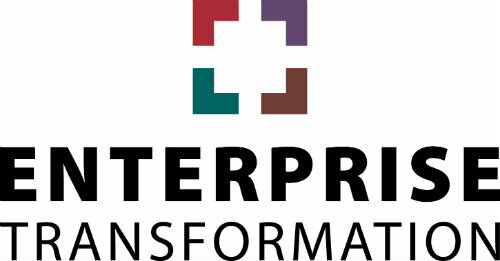 Enterprise Information Systems (EIS) serves a thriving community with varied and multiple technical needs. Students need access to registration and course information, faculty members need access to course preparation and research data management systems, and staff members need access to financial, administrative, and facilities systems every day. The planning, integration, and maintenance of the numerous administrative application systems is at the core of supporting the WPI campus. In concert with IT Governance, Information Technology coordinates selection, planning and implementation of third party and custom solutions for campus partners. 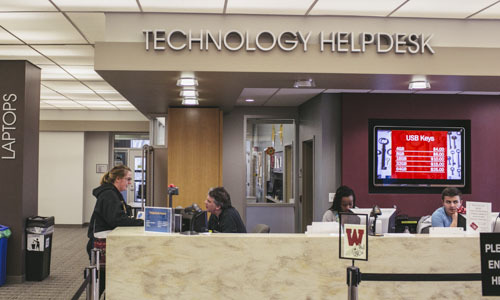 With Banner as the hub, Enterprise Information Systems integrates and supports multiple technical solutions for students, faculty, and staff. 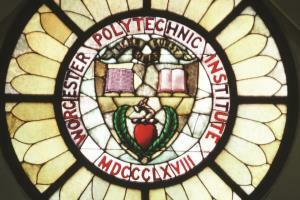 EIS provides the infrastructure and supports the tools that enable data driven decision making for the WPI campus. Visit the ITS Portal to learn about services, access our knowledge base, report an issue you encountered, request assistance and view information about our locations and hours. A portal for the WPI community to access critical academic and business tools and training, such as Office 365, eProjects, and Workday.